Star Trek is one of the most successful movie franchises of all time. 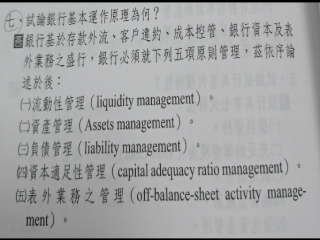 Powered by 空中進修學院 © 2016 Educ.cts.com.tw . All Rights Reserved.